August | 2016 | Lost in the Echo. 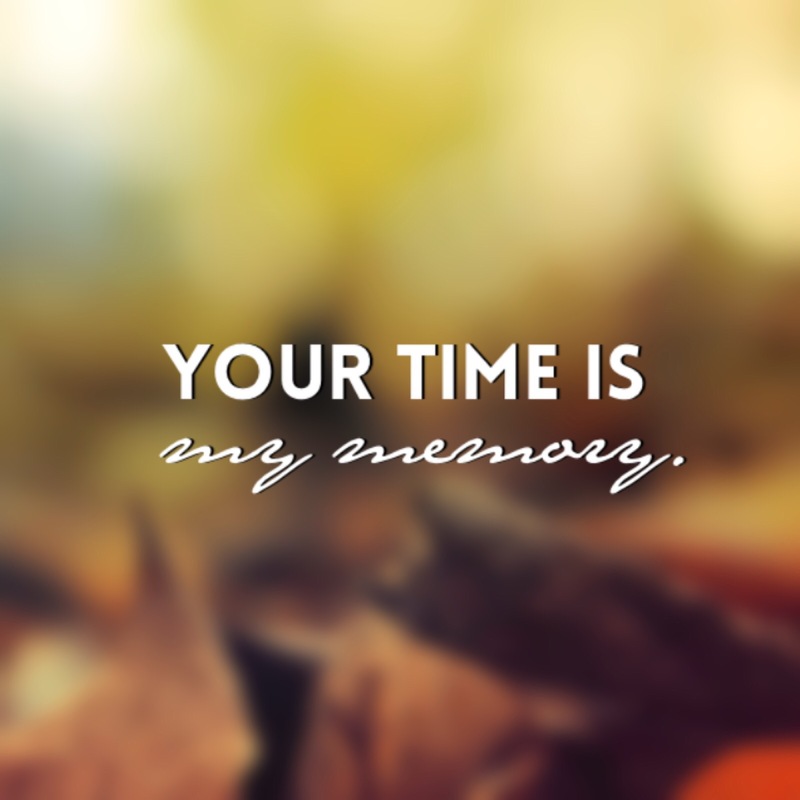 You time is my memory. What is it called which hurts the most? What is that simple thing that makes you realize your gravest mistake? Why is it that, it being just in front of our eyes we want to ignore? There are a lot of questions that whisper silently yet screaming in the head. Pain ah, man’s ultimate solitude. A fortress that we build in the name of pain and its outcome. Without pain, there is no gain. Someone said it and that humble someone is probably right. But how does it fall into place? How does it know when to fall in place? Time, a morbid concept of reality, tricky yet precious, at the same time. Let me start by first apologizing to the people who apparently think that I am not good enough for being a friend. For the past 24 odd years, I never had the liberty of having a friend, let alone a best friend. There might be a reason to it, but it doesn’t need explaining. At the end of the day, I am still the same person I was a day ago, or a decade ago. I may have grown up or old but I have done with only me, I alone. People are fascinating beings. When I have spent a major chunk of my life being in the company of myself, there comes a time when one realizes to look around and most importantly look at the people around. It is even more moving when some of these people actually look back at you and spend some of their time with you. Time, that precious chunk of one’s life that once spent could never be taken back or changed or bargained for. Don’t you think it is precious? I do. I had the luxury of meeting some of the amazing people here on blogosphere. I agree that I am not one of the most charming people who has a way with words, or a witty one, or as a matter of fact not even normal. I am just a plain old boring soul. Having said that I have come across some of the people who are just too amazing. I know that becoming a friend needs to meet certain criteria, which I was hoping to meet over the course of time. So, it began. The conversations. Be it comments, emails or WhatsApp chat, I was aiming to meet their checklist, having already checked my only point in my checklist which read as “Time“. If they could spare some of their time for me, that in itself is such a big thing. But, I made a mistake of assuming. I have traveled places all my childhood, not by choice but by compulsion. This should have been an added bonus, but this somehow shut be out. It is always not easy to adjust to the new environment, new people, their habits, their way of expressing. I have seen it all and have slowly adapted to each one. During all this, this coping and matching their tempo, the level of understanding, something in me snapped which made sure that I was uber cautious of the people around me, about what to say and what not to say. This dilemma slowly set to a conclusion that it is better not to speak than say something and make a fool of myself. This became quite difficult for people to adjust to me, and I to them. Eventually, I became my own company and the friendship days became just a namesake day to wish people whom I apparently knew also called as classmates, and vice versa. .boxes. It was at the end of the day that I realized that I still have a long way to go. But, before this I did something. As I have already mentioned that my criteria has just one checkbox and it’s checked for most people. So, I made a post for them. It’s not one of those heart warming posts that you might think, but it is something I like to cherish by mentioning the few people who have been a part of my journey through blogging. I spent the whole night drafting and redrafting and finally rambling something. It is not a great post, but it wasn’t all that bad either. I finally posted it and waited. The whole of Friendship Day I was on a lookout for people I may know or might have heard of me, or probably might remember me, which was rare, but hope is a pitiful thing, isn’t it? After a whole day of contemplation and exasperation, I have finally manned up a bit and decided to invade their “friend-time”, so I sent out messages to people from my office and emails to the people I have been in contact with. And boy, was I surprised to see the responses. Who said I was your friend? A common courtesy of thank you would have sufficed. I didn’t ask for much. I was expecting anything more either. A simple “Thank you. Same to you too” could have just made my day. But well. I guess I needed to be validated as well. So, I told this generous person to kindly read the blog post in which I have mentioned them, but who really cares anyway. Probably, I got what I deserved. My sincere apologies for jumping into conclusions at the first sight of conversation. Hopefully, I will be more careful.